Country’s scheduled banks have started working to adjust loan interest with clients after lowering the lending rate to a single digit as per the decision of the Bangladesh Association of Banks (BAB) taken recently, local media reports said. 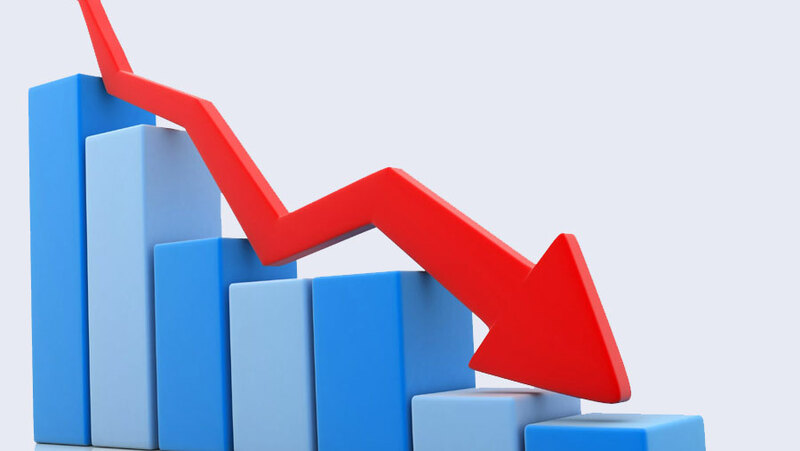 BAB, an association of private commercial banks, at a recent meeting decided to bring down the lending rate to a single digit, and deposit rate for the three months tenure to six percent from Jul 1, the first day of fiscal 2018-19. Recently, BB has re-fixed the CRR at 5.5 percent for commercial banks on bi-weekly average basis from 6.5 percent. To tackle the liquidity crisis in the sector, the government has also taken a decision to allow state agencies to deposit 50 percent of their funds rather than 25 percent in private banks. The government has also reduced the corporate tax rate for banks and financial institutions by 2.5 percent in the budget for fiscal 2018-19.